Spieldauer: 11 Std. und 40 Min. 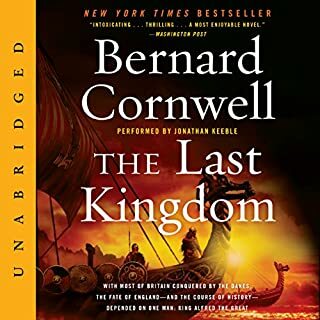 The new novel in Bernard Cornwell's number one best-selling series The Warrior Chronicles, on the making of England and the fate of his great hero, Uhtred of Bebbanburg. Alfred the Great is dead and Edward his son reigns as king. Wessex survives but peace cannot hold. The Danes in the north, led by Viking Cnut Longsword, stand ready to invade and will never rest until the emerald crown is theirs. 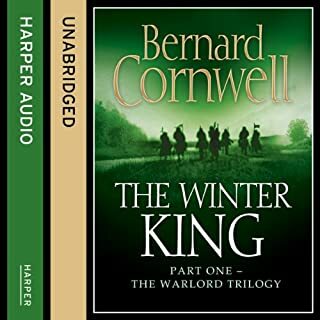 Uhtred, once Alfred's great warrior but now out of favour with the new king, must lead a band of outcasts north to recapture his old family home, that great Northumbrian fortress, Bebbanburg.Loyalties will be divided and men will fall, as every Saxon kingdom is drawn into the bloodiest battle yet with the Danes; a war which will decide the fate of every king, and the entire English nation. Spieldauer: 13 Std. und 28 Min. The story is seen through the eyes of Uhtred, a dispossessed nobleman, who is captured as a child by the Danes and then raised by them so that, by the time the Northmen begin their assault on Wessex, Alfred's kingdom and the last territory in English hands, Uhtred almost thinks of himself as a Dane. The year is 1342. The English, led by Edward III, are laying waste to the French countryside. The army may be led by the King, but it is the archers, the common men, who are England's secret weapon. The French know them as Harlequins. Thomas of Hookton is one of these archers. But he is also on a personal mission: To avenge his father's death and retrieve a stolen relic. Spieldauer: 19 Std. und 55 Min. Uther, the High King of Britain, has died, leaving the infant Mordred as his only heir. 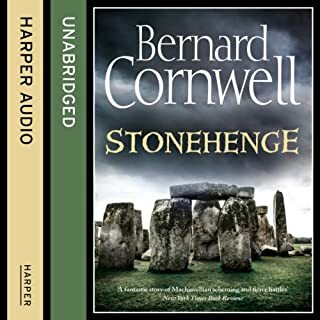 His uncle, the loyal and gifted warlord Arthur, now rules as caretaker for a country which has fallen into chaos - threats emerge from within the British kingdoms while vicious Saxon armies stand ready to invade. Uther, the High King of Britain, has died, leaving the infant Mordred as his only heir. 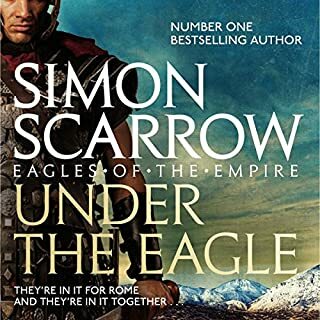 His uncle, the loyal and gifted warlord Arthur, now rules as caretaker for a country which has fallen into chaos - threats emerge from within the British kingdoms while vicious Saxon armies stand ready to invade. Spieldauer: 2 Std. und 45 Min. The prequel to the series, describing Sharpe’s experiences in India. 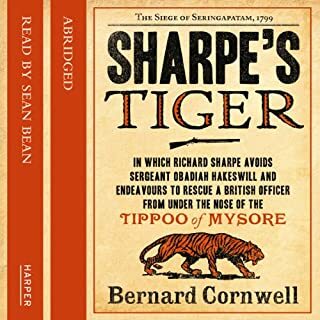 When a senior British officer is captured by the Tippoo of Mysore’s forces, Sharpe is offered a chance to attempt a rescue, which in turn offers an escape from the tyrannical Sergeant Obadiah Hakeswill. But in fleeing Hakeswill, Sharpe enters the exotic and dangerous world of the Tippoo. An adventure that will require all of his wits just to stay alive, let alone save the British army from catastrophe. Spieldauer: 12 Std. und 5 Min. 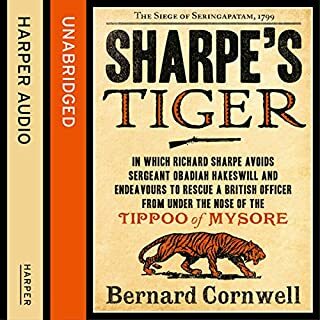 Richard Sharpe avoids the tyrannical Sergeant Obadiah Hakeswill and endeavours to rescue a British officer from under the nose of the Tippoo of Mysore. But in fleeing Hakeswill, Sharpe enters the exotic and dangerous world of the Tippoo. An adventure that will require all of his wits just to stay alive, let alone save the British army from catastrophe. Spieldauer: 17 Std. und 43 Min. 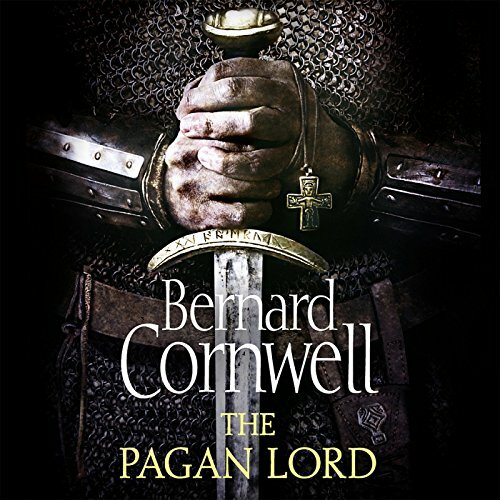 Bernard Cornwell's brilliant novel, reissued for fans to find out the story behind the stones. This is the tale of three brothers and of their rivalry that created this great temple. One summer's day, a dying stranger carrying great wealth in gold comes to the settlement of Ratharryn. The three sons of Ratharryn's chief each perceive the great gift in a different way. The eldest, Lengar, the warrior, harnesses his murderous ambition to be a ruler and take great power for his tribe. Young Nicholas Hook is dogged by a curse, haunted by what he has failed to do and banished for what he has done. 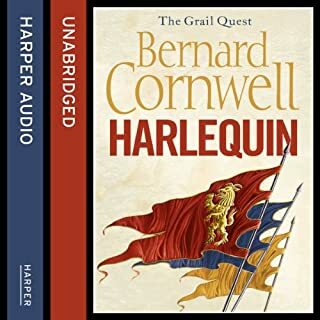 A wanted man in England, he is driven to fight as a mercenary archer in France, where he finds two things he can love: his instincts as a fighting man, and a girl in trouble. Together they survive the notorious massacre at Soissons, an event that shocks all Christendom. With no options left, Hook heads home to England, where his capture means certain death. Spieldauer: 13 Std. und 41 Min. 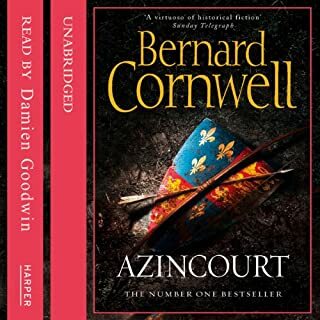 An extraordinary and dramatic depiction of the legendary battle of Agincourt from the number one historical novelist Agincourt, fought on October 25th 1415. Spieldauer: 16 Std. und 50 Min. 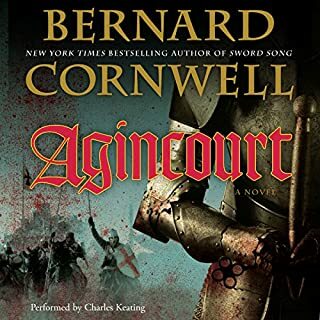 The first book in Bernard Cornwell's best-selling series on the American Civil War. It is summer 1861. The armies of North and South stand on the brink of America's civil war. 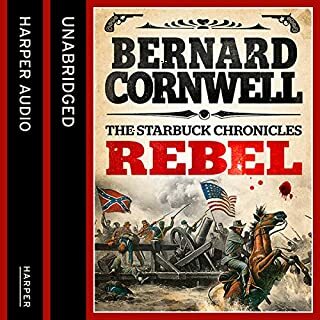 Nathanial Starbuck, jilted by his girl and estranged from his family, arrives in the capital of the Confederate South, where he enlists in an elite regiment being raised by rich, eccentric Washington Faulconer. Spieldauer: 17 Std. und 14 Min. 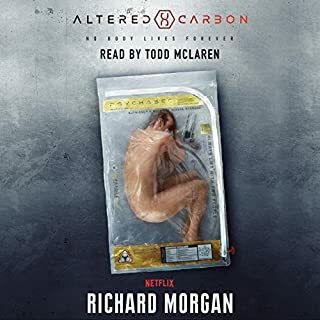 Four hundred years from now mankind is strung out across a region of interstellar space inherited from an ancient civilization discovered on Mars. The colonies are linked together by the occasional sublight colony ship voyages and hyperspatial data-casting. Human consciousness is digitally freighted between the stars and downloaded into bodies as a matter of course. 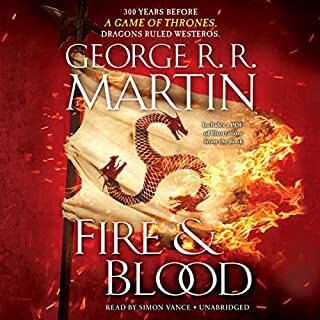 I liked the earlier books in the series and the narrator is good, but there's just not that much happening and many plot threads are repeated several times. bester Krieger, story ist wie immer blutig ;). alles super, der Sprecher war ebenfalls sehr begabt. 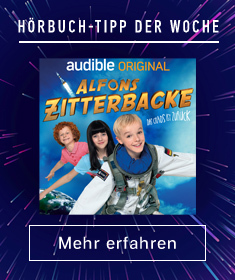 Für fans der Serie ist eine super Alternative.